Dogs are known as man’s best friend, and many will treat their dogs as family members. Why should this be any different after retirement? There are a lot of retiree’s currently travelling and a lot of them, will have taken their dog with them. Here are some tips and pointers for those thinking of taking their dog travelling. In some cases, dogs can become anxious being in a different area. Pacing, drooling and whining are some common signs of this but it is nothing to worry about. Take a few toys and belongings of your dog into the RV. This will add his scent into the RV and in time, will make him/her more comfortable being in the RV. Just remember, each dog is different. Don’t force your dog into the RV straight away, give them time. It may take an hour, a day, a month, but once they are comfortable, it will make travelling a whole lot easier for everyone. 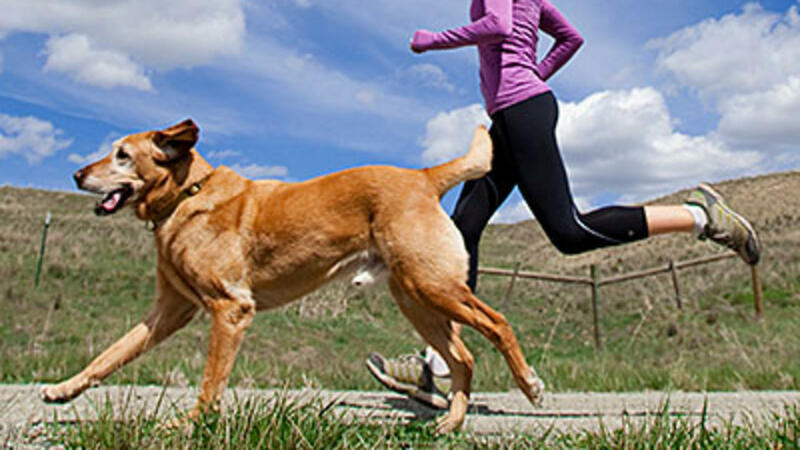 Dogs love exercise and always have a lot of energy. With travelling, just like humans, dogs need to stretch their legs and exercise. Therefore, if you are planning on travelling with your dog, you will need to plan in a couple of pit stops for you dog to have a run about. No matter what situation you are in, dogs require a certain amount of exercise, some more than others. Don’t ignore that based on the fact you are wanting to get to a specific destination at a specific time. Take your time, look after yourself, look after your dog and don’t cut corners. Depending on where you plan on travelling, temperature can be a huge thing. Being inside an RV in hot weather can effectively act like a microwave. Dogs being left in vehicles for a long time with no way to cool down, can lead to you losing your beloved dog and travel buddy. 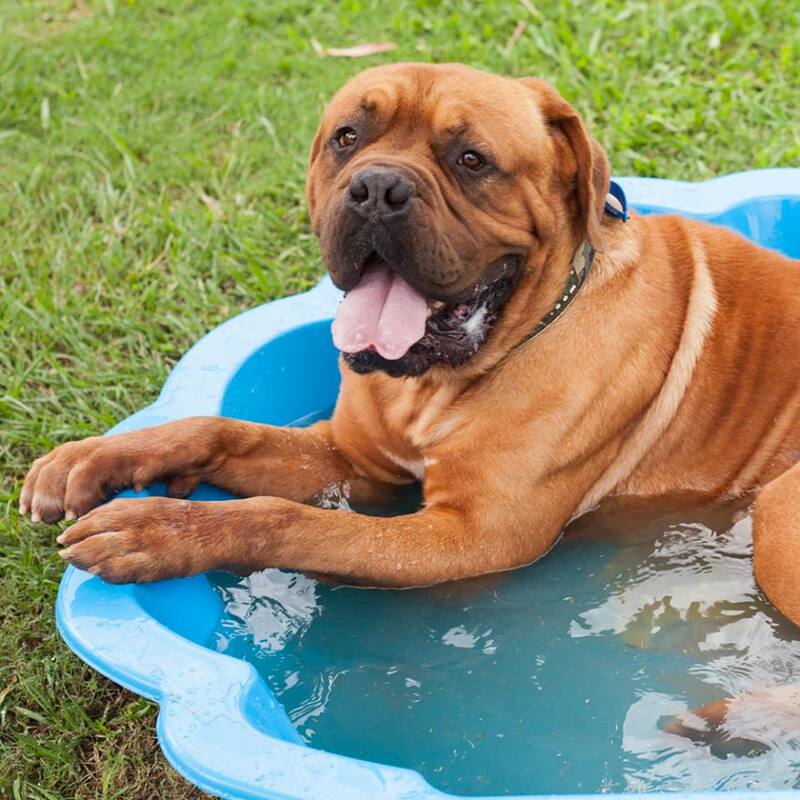 If you plan on travelling to somewhere it is going to be hot, make sure your air conditioning is fully functional and if your RV doesn’t have it, you will need to manually keep your dog cool. A spray bottle filled with water can be an effective method. You are on the road with your dog by your side. Just like humans, dogs can become ill and need treatment. Therefore, you need to prepare for the worst before each trip. If you dog is known to have a medical issue, pack enough, if not more than the required amount of medication. If your dog doesn’t have a known illness, it is still essential to bring a form of emergency kit. There are companies out there that specifically design and sell emergency dog kits which would be perfect to have on your travels. Most kits include thermal foils, reflective leash, bandages, cleansing pads and a whole lot more. Overall, travelling with your dog can make the whole trip that much better. It may take time to get used to the idea, but once you are on the road, having man’s best friend beside you can be the missing puzzle piece.